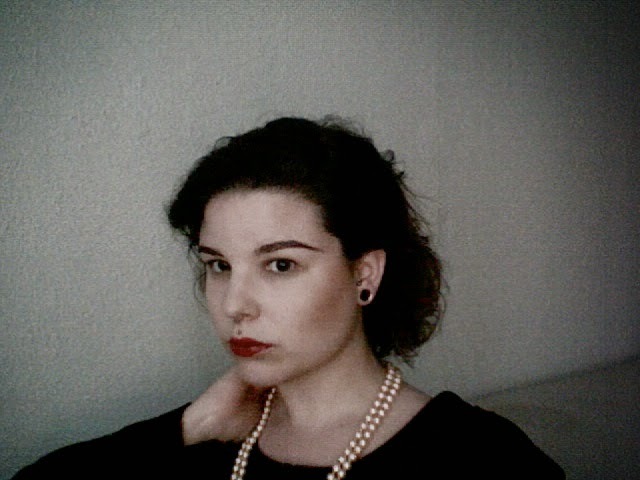 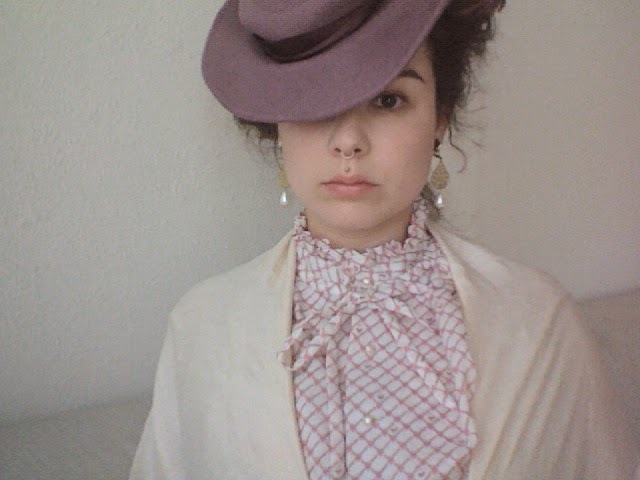 Today I watched Coco Avant Chanel (again) and I felt inspired to copy some looks of the movie. 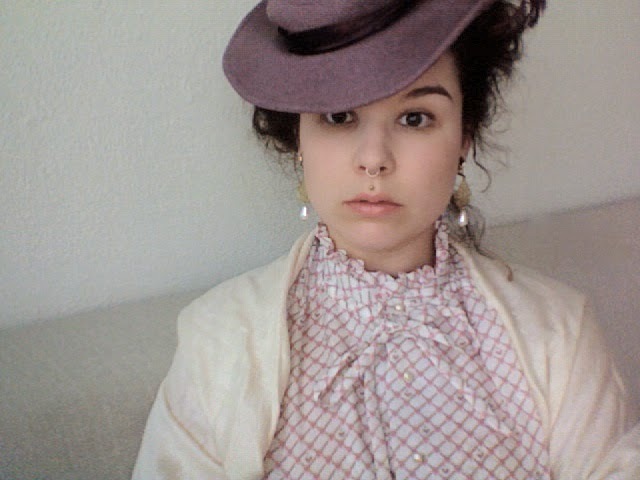 I rummaged a little in my closet and dug these outfits out. 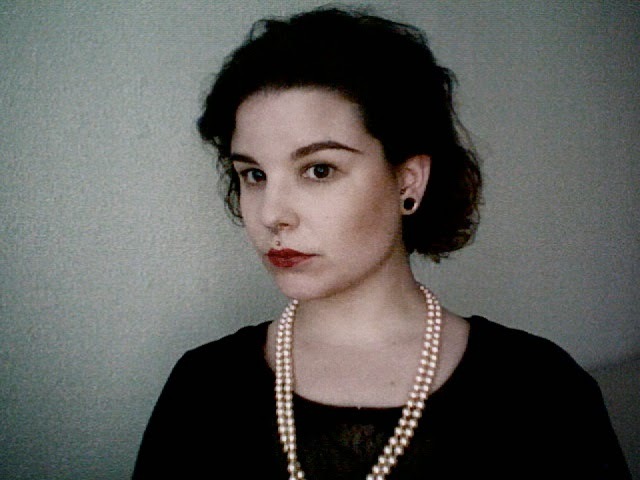 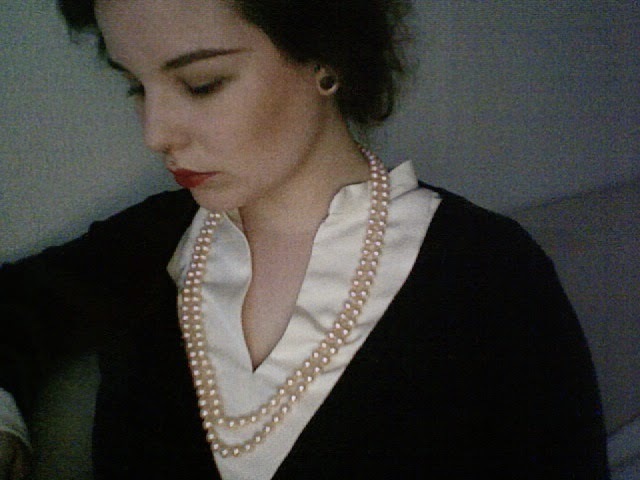 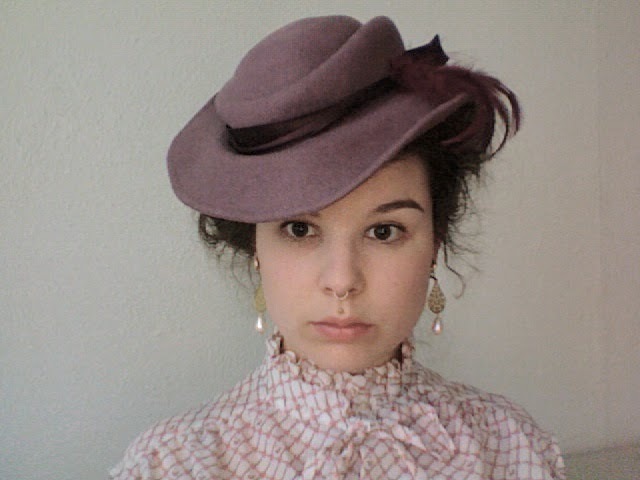 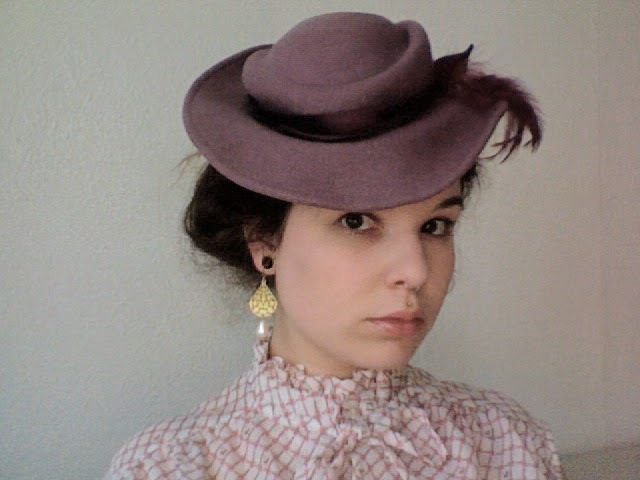 First I was Adrienne, Chanel's sister, a soft and delicate woman in the early 20th century. 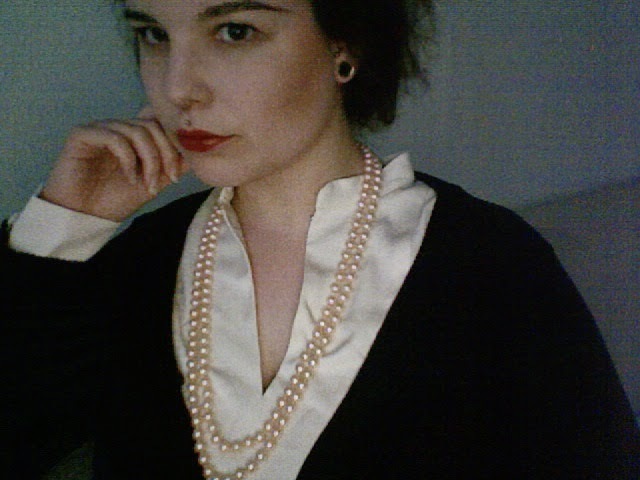 Then I became Gabrielle "Coco" Chanel, a strong independent woman in the 1950ies, as she is seen at the end of the movie. Which one do you prefer?